Raja & the Whales is collaborating with the Biosphere Foundation, the University of Ruhuna and Russel Leaper from the International Fund for Animal Welfare (IFAW) in a project to stop more blue whales from being killed in ship strikes (high densities of blue whales overlap with one of the world’s busiest shipping routes off the southern coast of Sri Lanka). All information about this project you can find here. 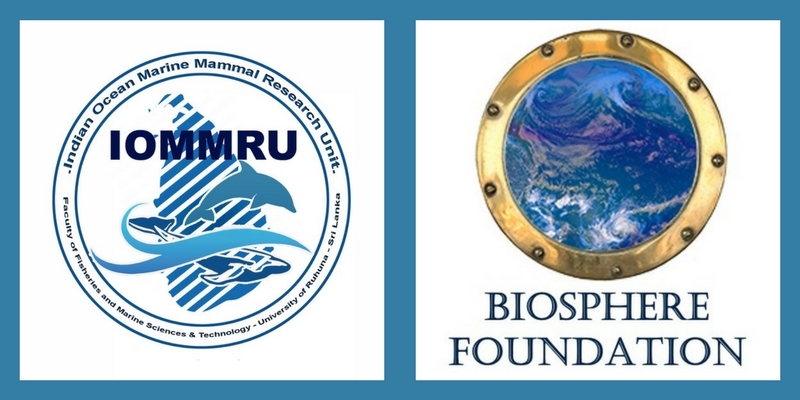 An Article of marine scientist Russel Leaper on this project you can find here.